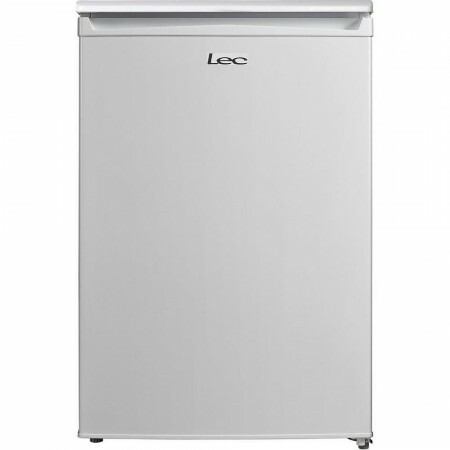 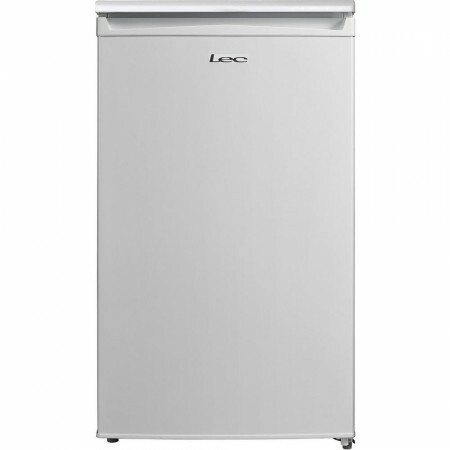 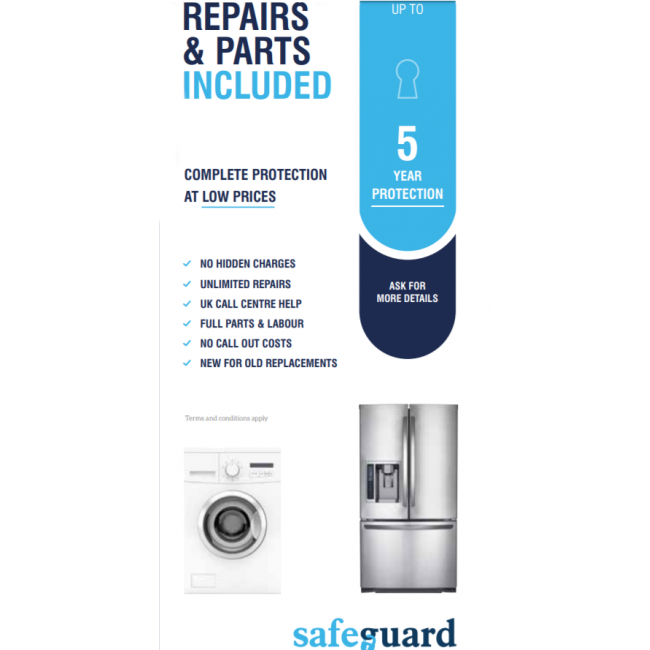 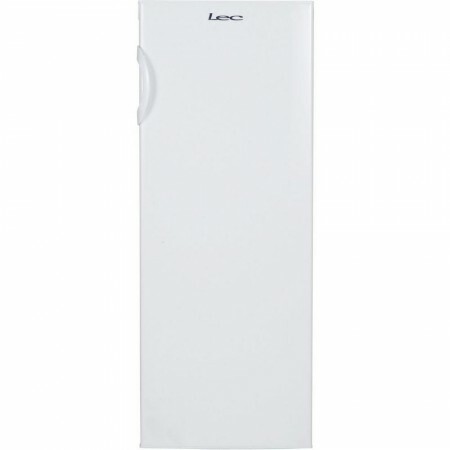 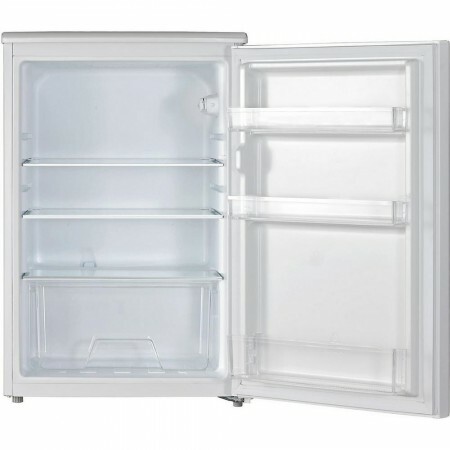 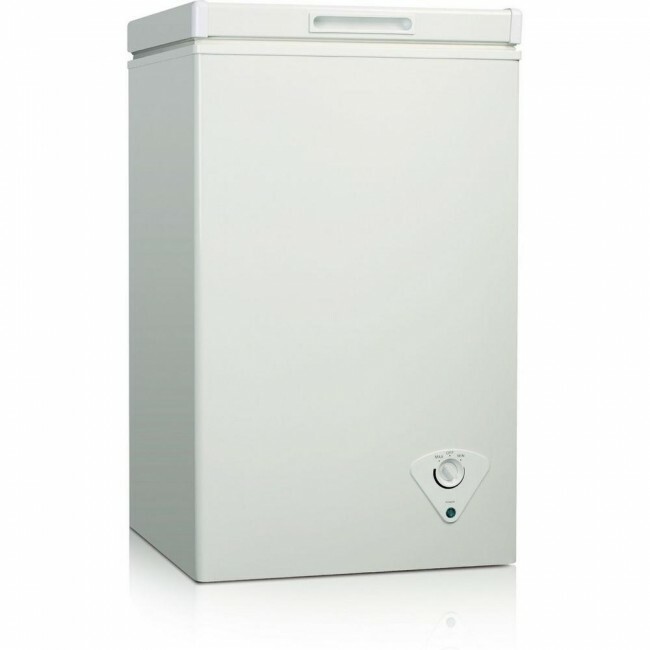 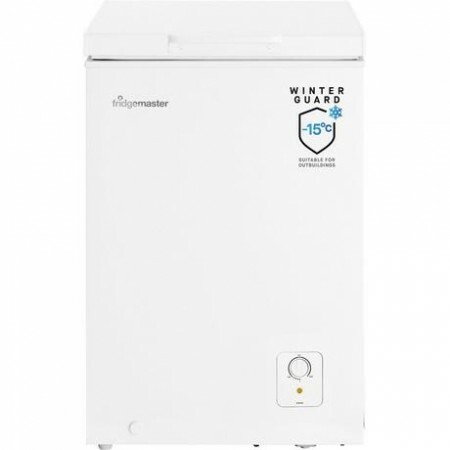 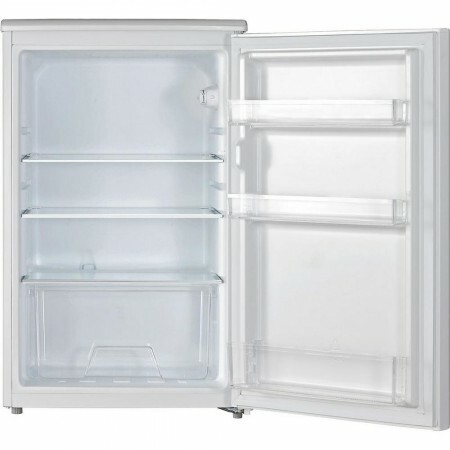 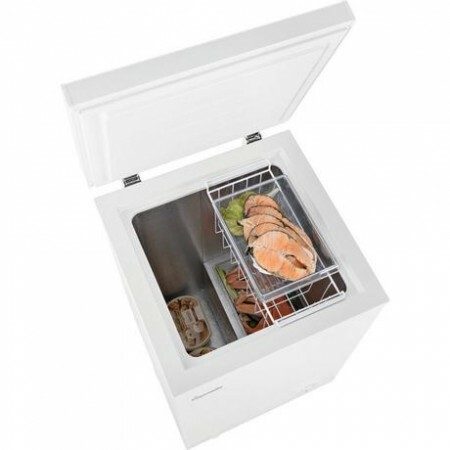 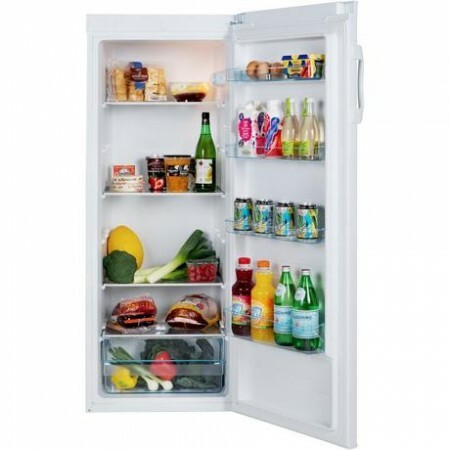 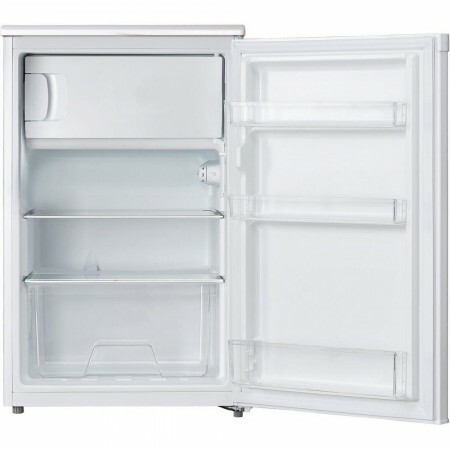 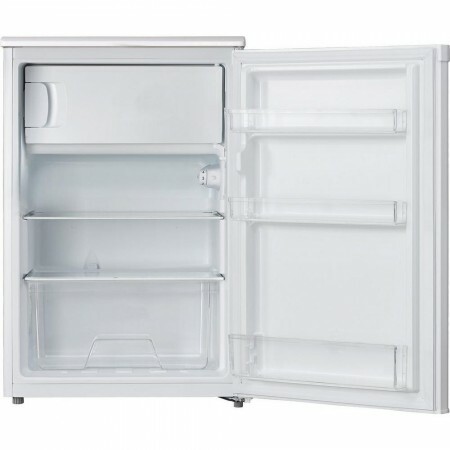 If you’re after a smaller chest freezer, Lec have the solution. 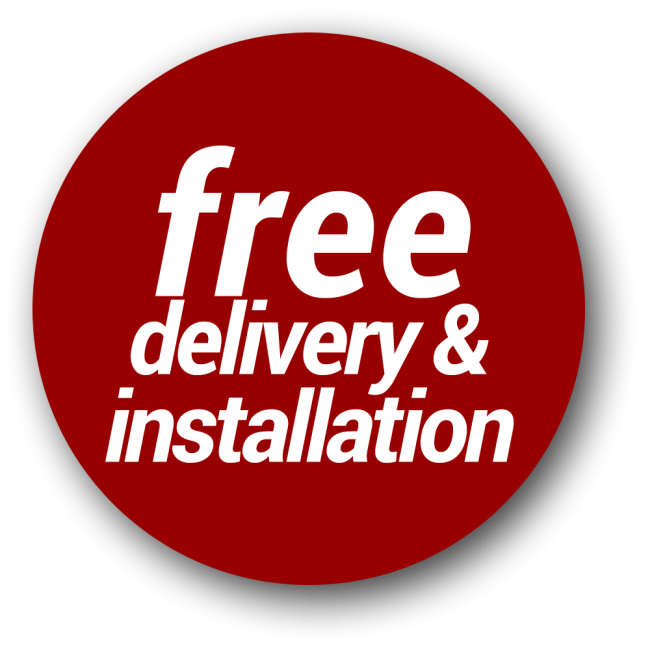 Order it here today. 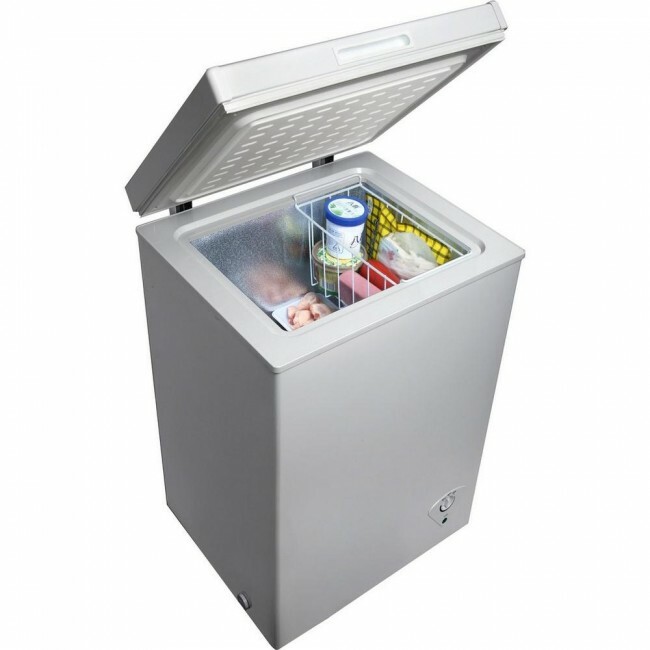 Key featuresRemovable Basket - ideal for frequently used itemsCapacity - can hold 5 bags of food shoppingWinter Guard - perfect for garages and outbui..